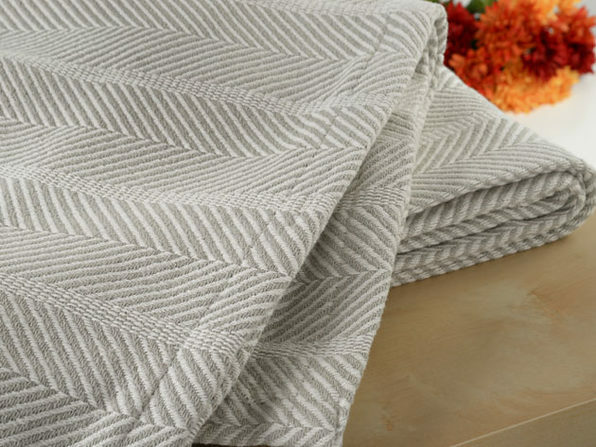 This timeless, cozy blanket is just the all-weather addition you need to keep your bed as comfy as can be all year round. 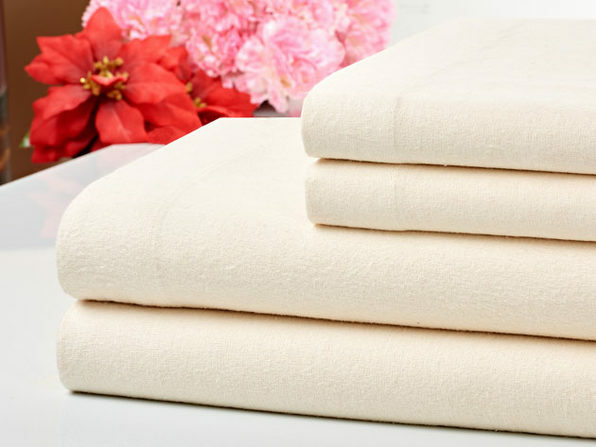 Designed by Bibb Home, an American textile company that delivers 140 years of blanket manufacturing experience, this plush blanket is made with 100% certified organic cotton. 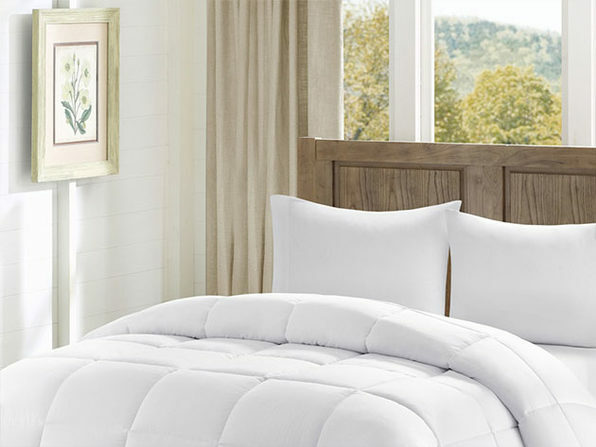 It's breathable enough to use in the summer, and lightweight enough to layer below your duvet in the winter. Plus, you'll love its stitched edging and basket weave texture — and you'll love it even more when it durable design lasts for years to come.